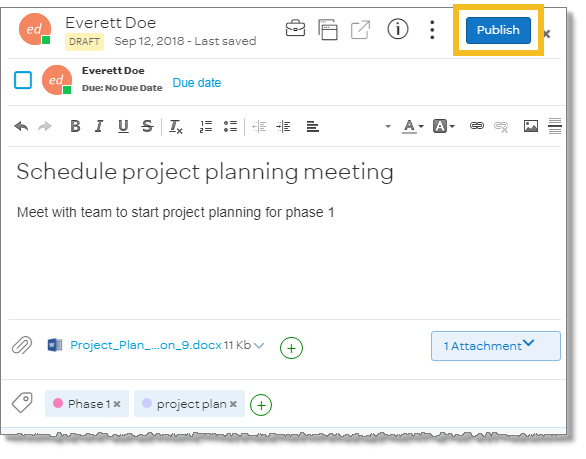 Tasks are 1 of the 3 content types you can work with in AT&T Collaborate. A task is attached to specific workspace and provides a place to keep track of what needs to be done, who is doing it, and when it will be completed. 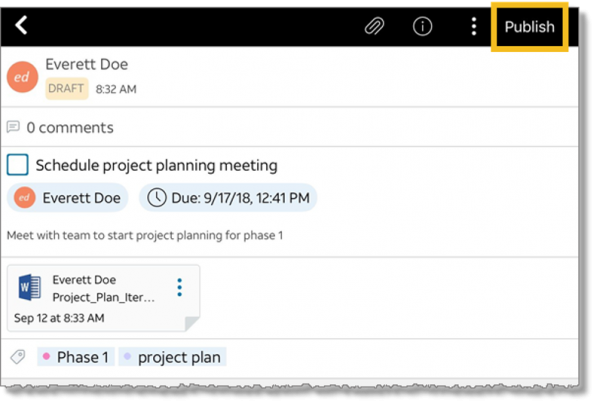 You can add or revise a completion date to a task and assign it to other members of the workspace. 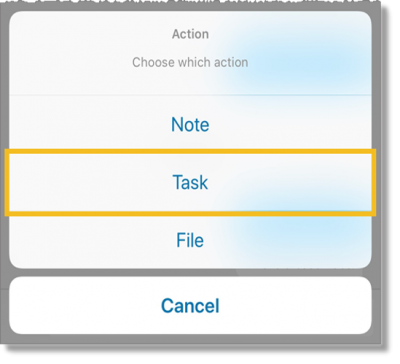 You can also attach notes, files, or other tasks to the task you create. You can also add tags and followers. Complete the task details. 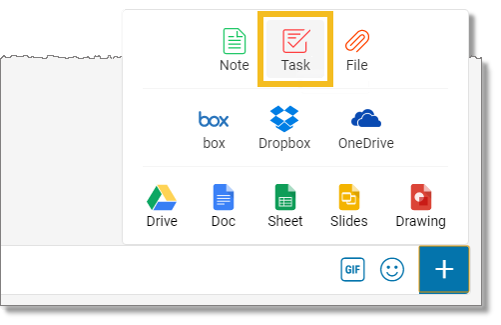 You can add attachments, such as files, notes, and other tasks. You can add tags to help filter and search for the note. Complete the task details. You can add attachments, such as files, tasks, and other notes. You can add tags to help filter and search for the note. After you publish the task, you can edit it later to add followers who will be kept notified of changes to it, depending on their notifications settings. You can also add comments to the task.